Washington Teachers Union president Liz Davis told the Education Town Hall that a class-action suit is among the possible responses to errors in calculating teachers’ IMPACT Evaluation scores. Davis also participated in a wider conversation with John Settles, candidate for DC Council At-Large, and Abigail Smith, Deputy Mayor for Education, who spoke about DC’s new common application for public and public charter schools. 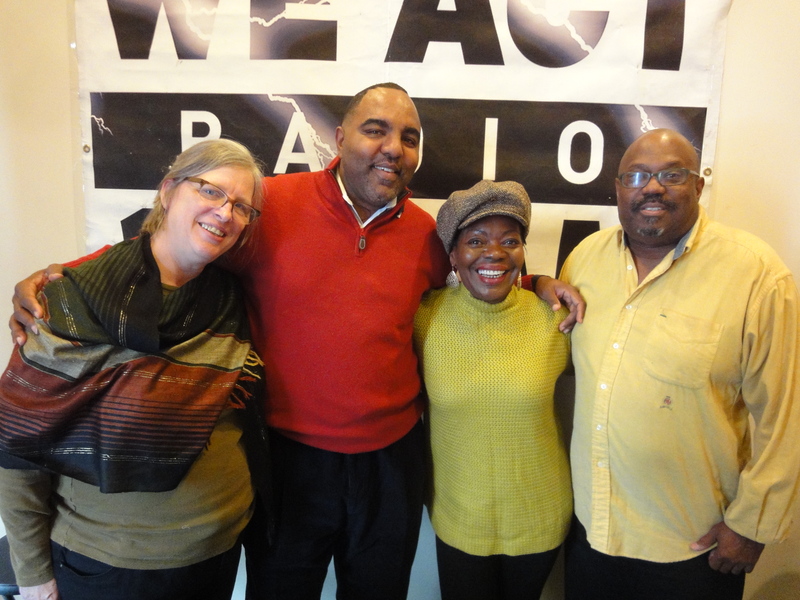 Listen to the full discussion on the January 2 edition of the Education Town Hall. 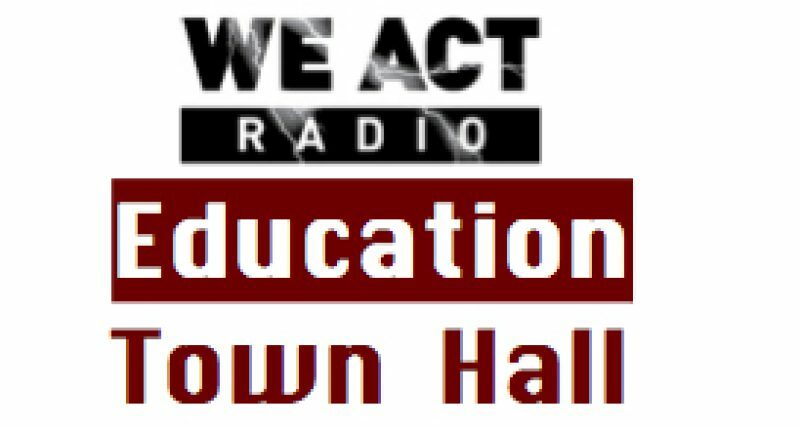 The Education Town Hall airs Thursdays at 11 a.m. Eastern on We Act Radio, 1480 AM in the DC area or worldwide via TuneIn.com.